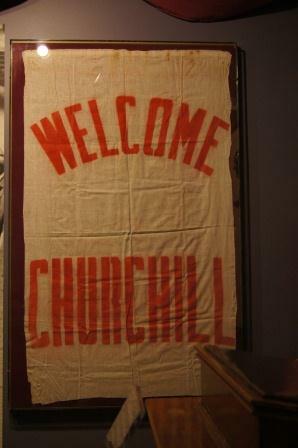 The National Churchill Museum's collection contains more than 10,000 objects. Even before the official opening in 1969, members of the Churchill family and the collectors around the world responded with donations. The museum has always been dedicated to the current best practices in collecting and preserving the collection. Our Museum's vaults currently house over 200 linear feet of archives and personal papers. This holdings contain personal Churchill correspondence, original Churchill paintings, and one of the largest privately owned collections of Churchilliana. 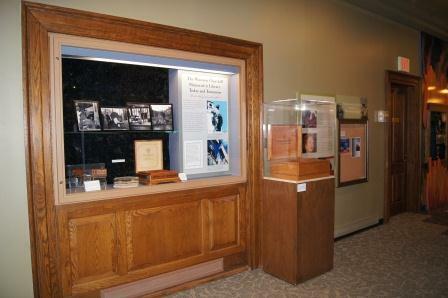 Read more about Researching at the National Churchill Museum.